Holly Park Lane - Large, bright townhome in need of paint, flooring and general cleanup but priced accordingly. Nice open plan with living room dining room combination, updated kitchen, two bedrooms up and two balconies. Great location with pleasant outlook to trees and green space. 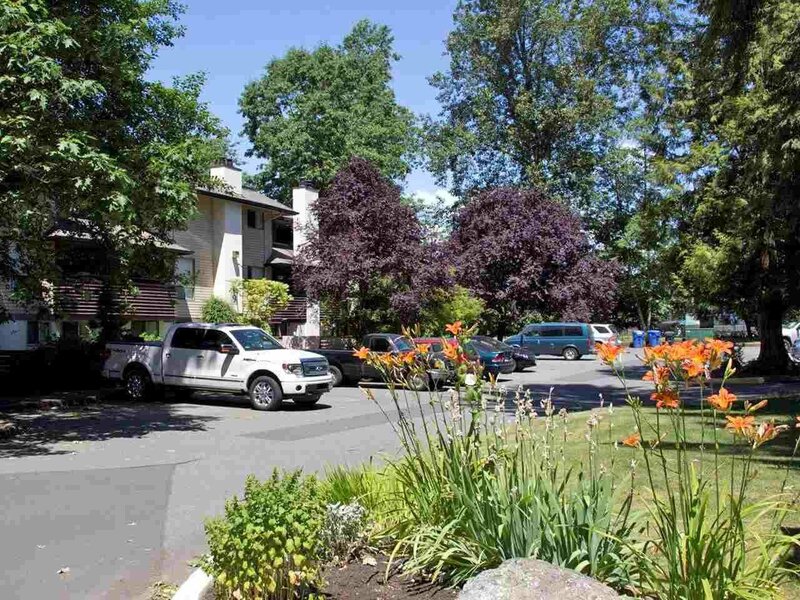 Family oriented complex close to both levels of schools, parks, transit, libraries, Guildford Mall, theater, restaurants, rec center, swimming pool and more. Rentals and small pet allowed, easy to show!